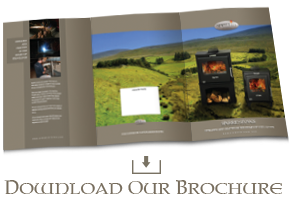 The sp8 is the largest space heater in the Sperrin range with its 8kw output it has the capacity to heat a medium to large sized room. With its distinctive good looks and quality build the SP8 will be the glowing focal point you desire. The biggest of our range manufactured here in Castledawson. Quality local made product.